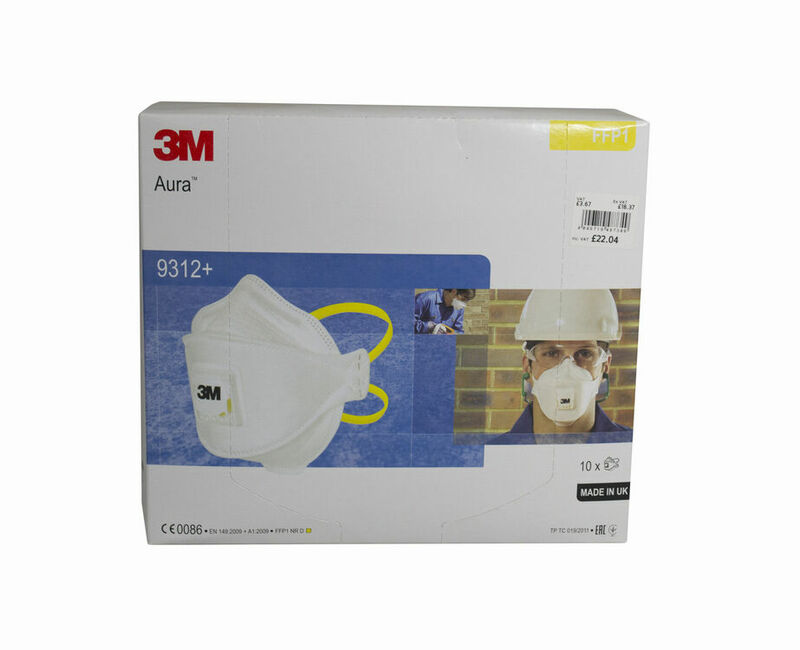 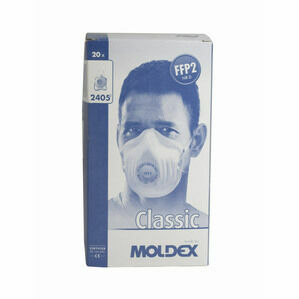 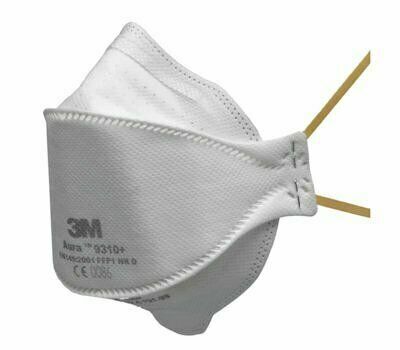 Offering exceptional comfort without compromising performance, the 3M™ Aura™ Disposable Respirator 9310+ protects against dusts and mists which can be found in a wide variety of industrial applications and in other work situations requiring FFP1 protection. 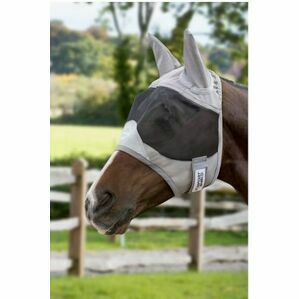 The mask features a low breathing resistance filter technology for easier breathing through your shift, and its ingenious 3-panel design encourages greater facial movement during speech. 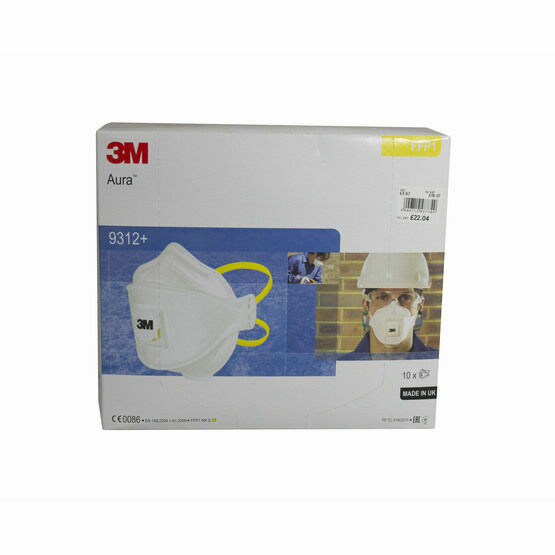 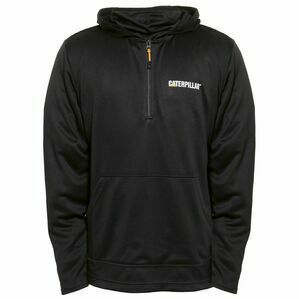 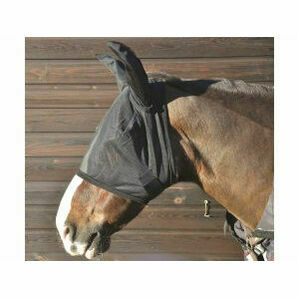 Its finished off with an embossed top panel to reduce fogging of eyewear and it comes supplied in hygienic packaging to help protect the respirator from contamination before use.